Burt Myers has 156 career Modified victories. He’s won more track championships than you have fingers. But there is a blank spot on his resume. 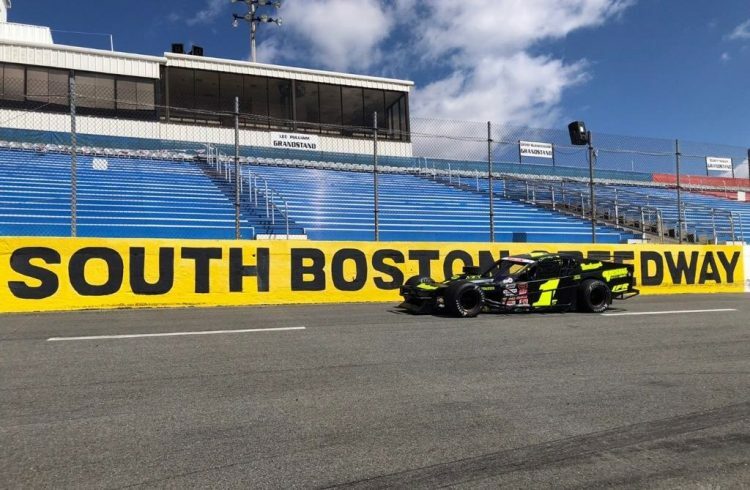 “If I didn’t think I could win, I wouldn’t be there,” Myers said of the EHR team, which used to be based in New Jersey and ran the entire NWMT schedule. “When Eddie moved South, he won two southern tour (NASCAR Whelen Southern Modified Tour) championships with George (Brunnhoelzl III) and Andy (Seuss).